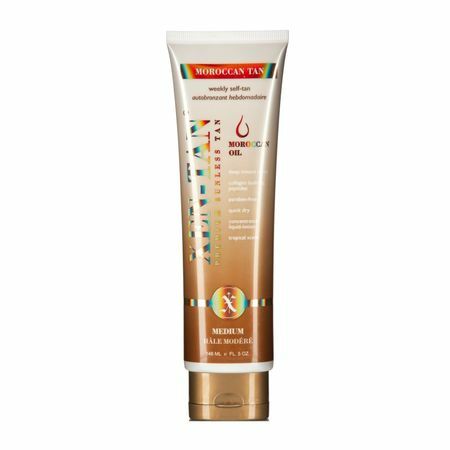 Xen-Tan Moroccan Tan is a weekly dark tanning liquid lotion enriched with Argan Oil. It gives your skin a deep olive based tan with a smooth, silky moisturised finish. It dries instantly, but develops gradually into a rich dark colour.